I promised an article on this topic several times and finally I found the time to do some further testing on this issue I saw a few months ago. Migrate virtual machines from vDS to vSS. 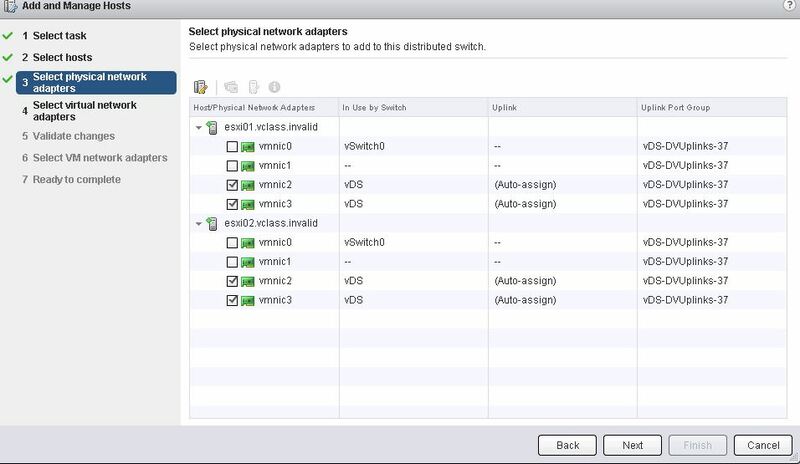 Then connect ESXi servers to the new vCenter, create a new vDS and migrate VMs back to vDS. Since this can get very complex and also prune to mistakes in a larger environment, we looked for other possibilities…. Keeping this order is the only way the migration works as expected. 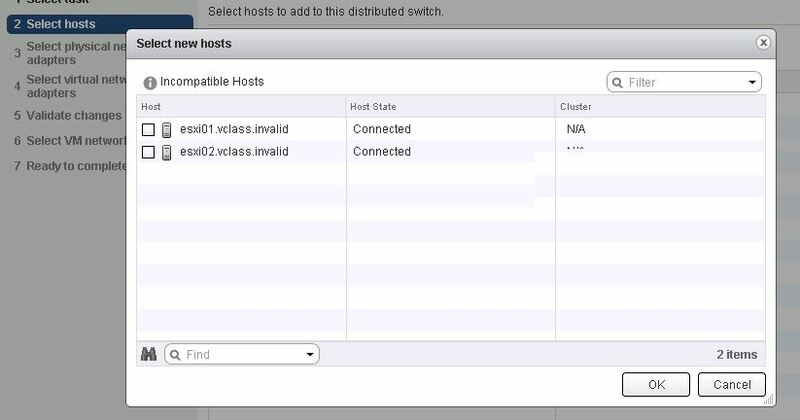 If you have done the migration like I have described it the first time or if you don’t migrate all ESXi hosts at the same time (can’t recommend this), you need to add the ESXi hosts to the recovered vDS manually. Just make sure you select the same vmnics as you have configured it in the original vDS.